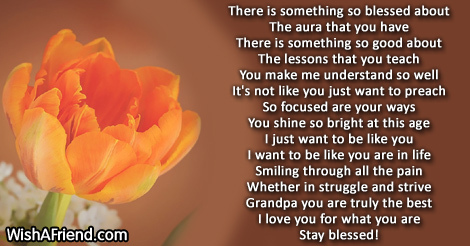 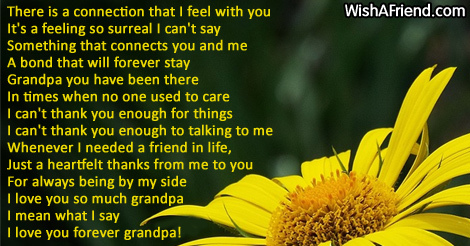 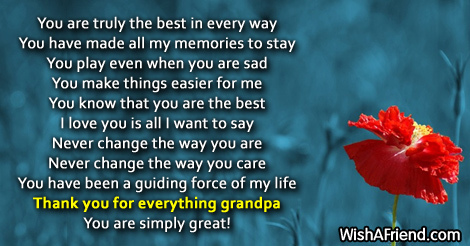 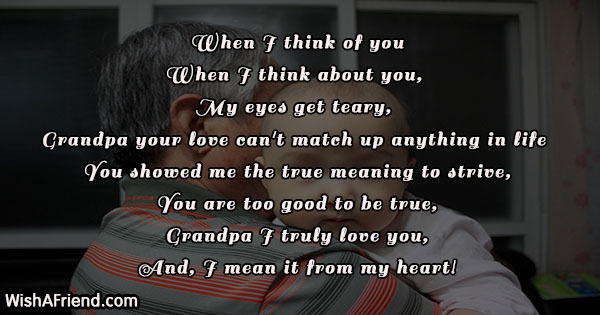 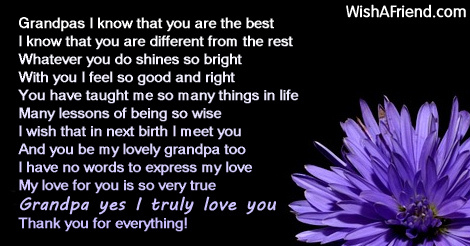 I wish you get everything my dear grandpa..I love you! 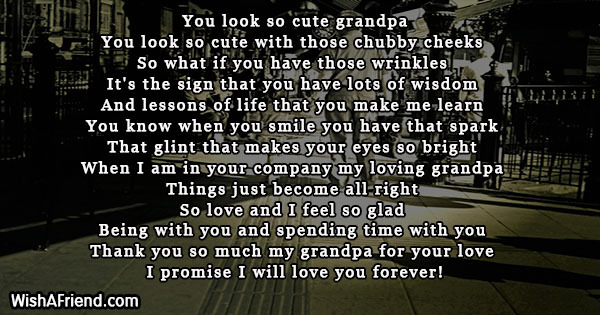 I promise I will love you forever! 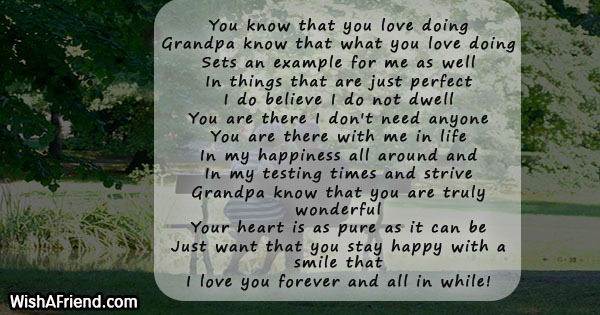 I love you forever grandpa! 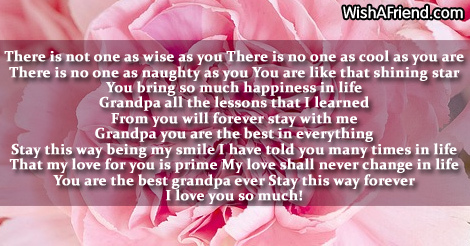 I love you forever and all in while! 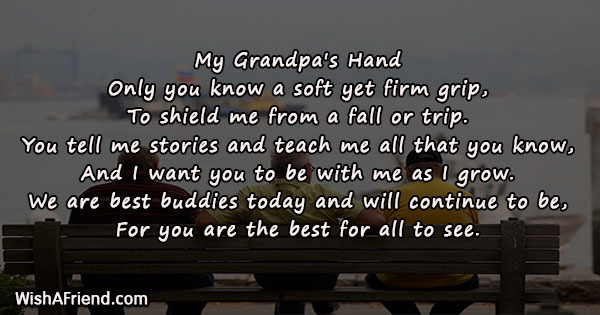 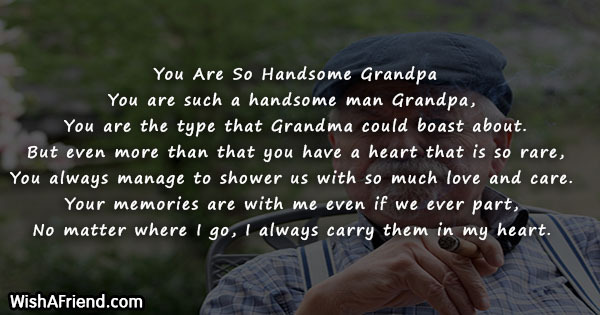 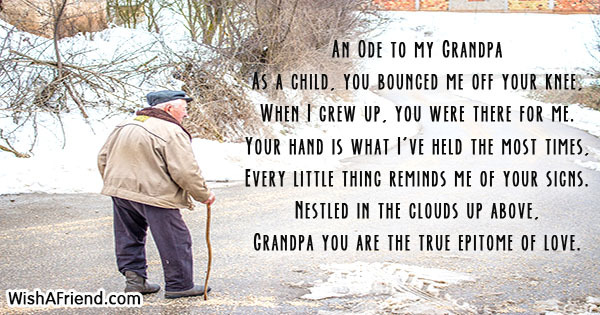 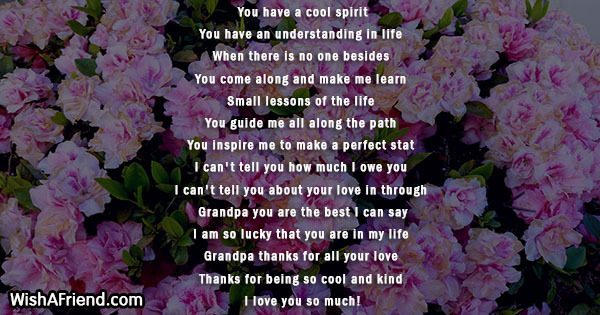 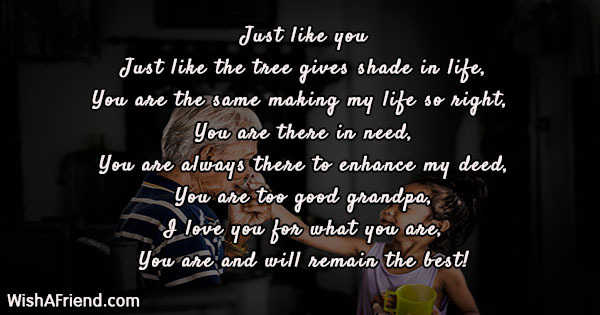 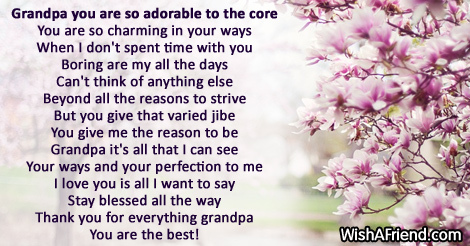 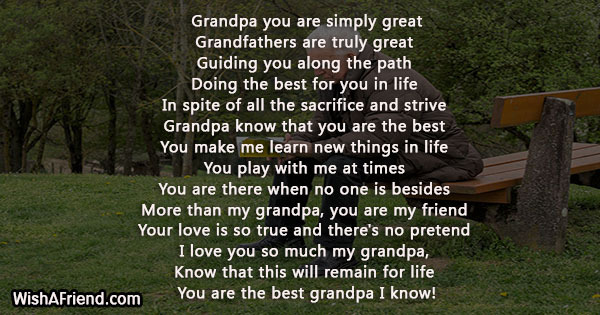 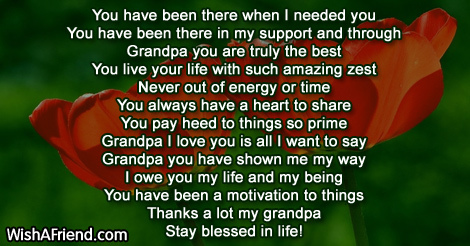 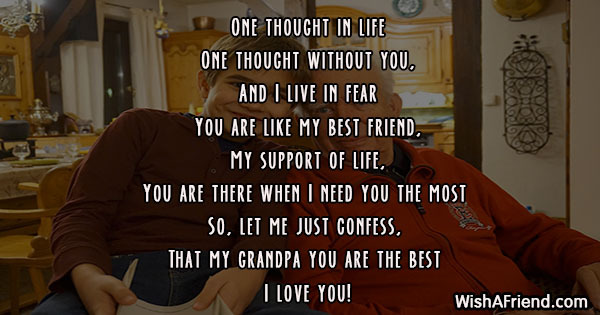 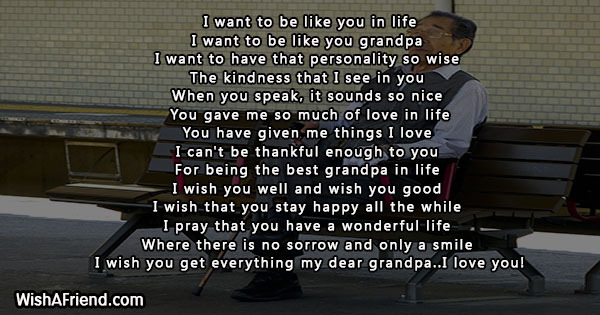 You are the best grandpa I know!